A handy way to carry things on the run and at the gym. 🙂 I ordered the neon yellow classic one. 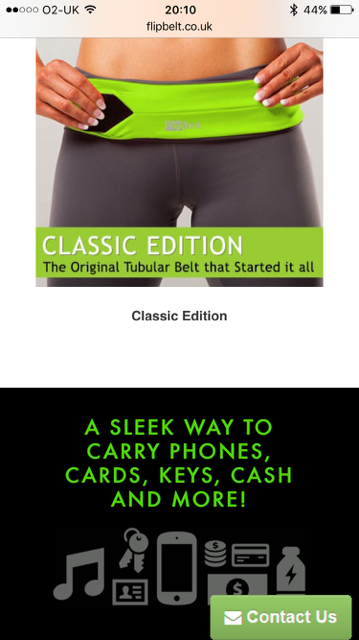 The FlipBelt is designed to carry your on-the-go essentials without tying up your hands. Made of a moisture-wicking, spandex-lycra blend, FlipBelt slides right on and sits snug on your hip. 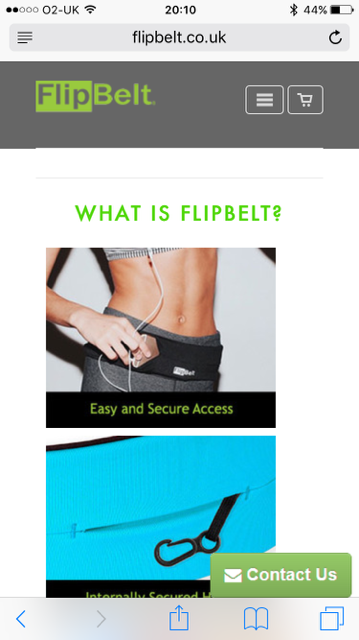 Whether your on a run, riding a bike, working out at the gym, with the Flipbelt, there´s no bulk, no chafing, and no riding.